In 1992 I became a Flight Attendant with Delta Air Lines and I’ve been in love with travel ever since. During my 11 years with Delta, I was fortunate enough to travel extensively throughout the Caribbean, US and Europe and picked up a few new hobbies along the way: photography, SCUBA, and skiing. More recently, I’ve been employed as a photographer and digital marketing manager but I never gave up my love of planning adventurous trips for friends and family. In fact, I’ve earned the nickname “Cruise Director” by my neighbors and friends who are always seeking my travel advice. I’m constantly planning trips and I love researching travel options from rustic island hopping adventures for families to ski-in, ski-out villas to luxury all-inclusive resorts where you can leave every worry behind. My favorite travel partners and photography subjects are my husband and 3 teenage boys who have been my constant companions on most all of my journeys. Over the years, we’ve traveled to St. Lucia, Aruba, Exumas, Nassau, Barbados, Cancun, Cayman Islands, St. Martin/St. Marteen, Jamaica, Puerto Rico, U.S. and British Virgin Islands, Turks and Caicos, Italy, France, Spain, UK, and countless adventure trips in here at home, from the Keys to Lake Tahoe! My favorite? 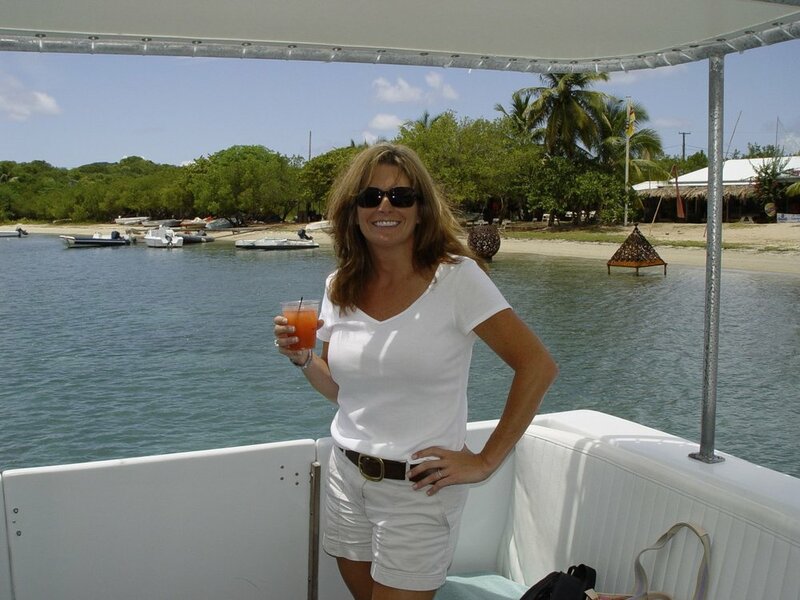 Bareboat sailing in the British Virgin Islands! By joining the team at Caribbean Journey, not only am I able to find my clients the very best luxury villas, all-inclusive resorts, family adventure trips, European tours and cruises (from Alaska, to scenic river cruises to Caribbean cruises) I also have access to a team with decades of travel experience that spans the globe. 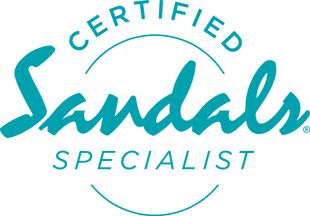 Additionally, our services are free of charge...we are only compensated (by the resorts or cruise lines we represent) for our services if you book your travel with us, which of course we hope you do! We strive to provide excellent customer service resulting in the best trip imaginable for every client...we want to earn your repeat business and referrals! Let me help you plan your dream vacation or next family adventure! Let's plan your dream vacation! 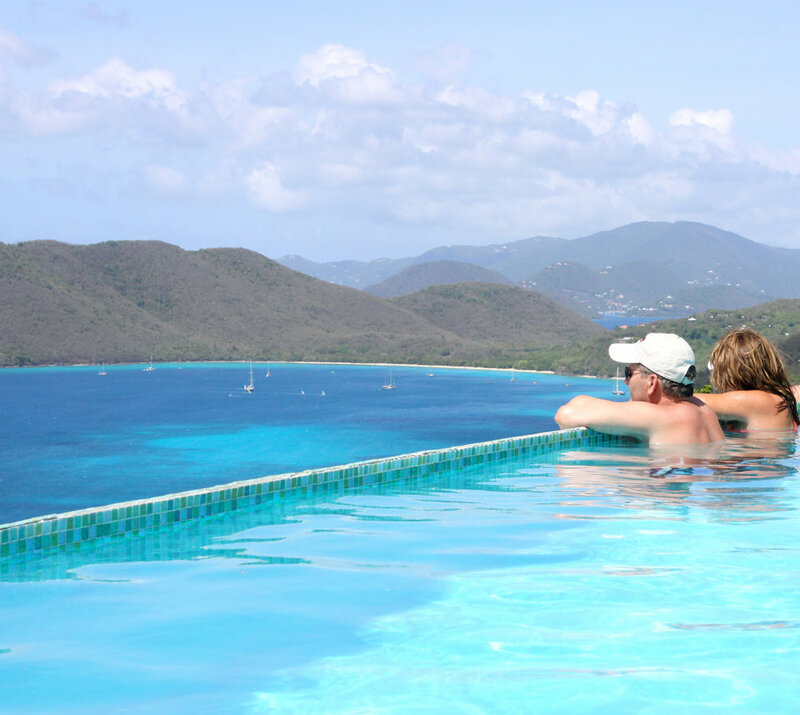 As a Caribbean Journey agent I'm able to provide a simple and cost-free approach to customized vacation planning. Drop me a line or provide your contact details here, and I will reach out to you shortly.